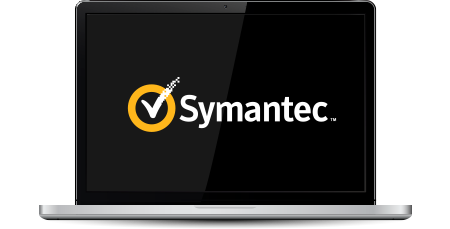 Trustico® no longer supports Symantec® Secure Site Pro + EV distrusted SSL Certificates. To ensure the high level of your website security is maintained, we recommended that all affected customers install an alternate SSL Certificates. Trustico® offers free replacement for all existing holders of distrusted Symantec® Secure Site Pro + EV SSL Certificates. If you require urgent assistance please call +1 (888) 8300 SSL to speak with a customer service agent.